Ready Spring 2019! 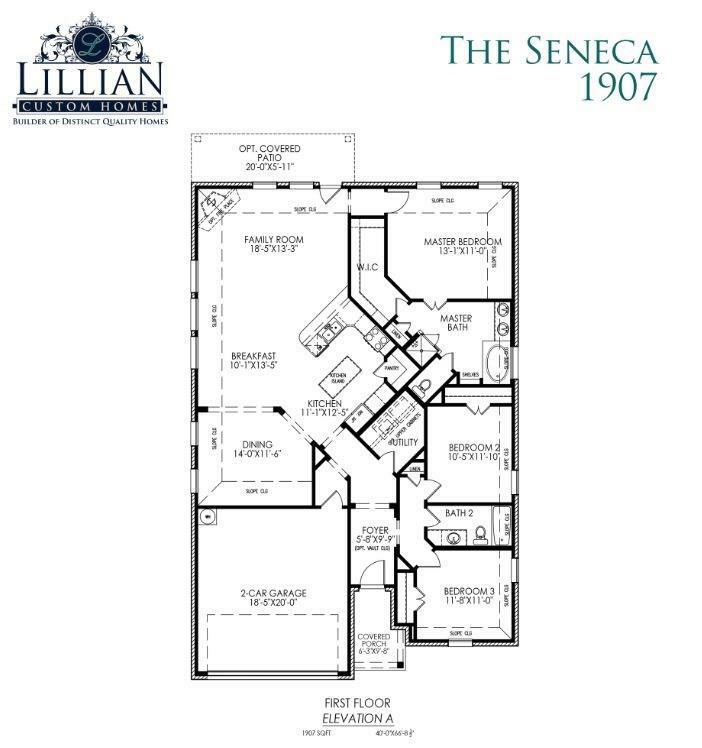 Lillian Custom Homes, the Seneca, is FUNCTIONAL, BRIGHT, & OPEN, encouraging shared family time with 3 Bedrooms, 2 Bathrooms, Foyer, Formal Dining & 2 car garage. LARGE Family Room with a fireplace opens to a contemporary kitchen with breakfast area all bathed in natural light. 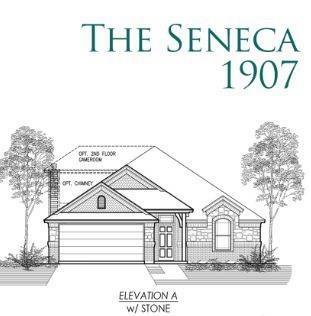 This home has a covered front porch, back patio, & fence is included! Brick exterior with stone accents; alarm, sod & landscaped, irrigation system. Lillian Custom Homes are equipped with Savant Smart Home Technology. Lillian Custom Homes are Energy Efficient. Ask about our Hometown Heroes program. *This home is currently under construction. Photos are only a representation of this floor plan. Design choices may vary. Offered by Ashlee Mcghee of Keller Williams Realty Dpr.